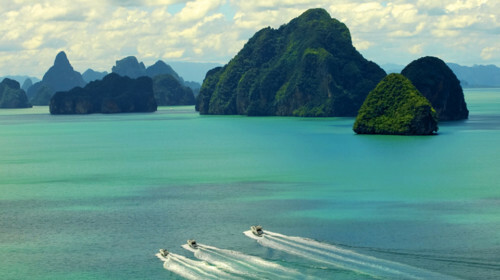 Depart from Phuket or Krabi and head to the famous Phi Phi Islands, the first stop on your 3-day private yacht charter Phuket to Lanta. 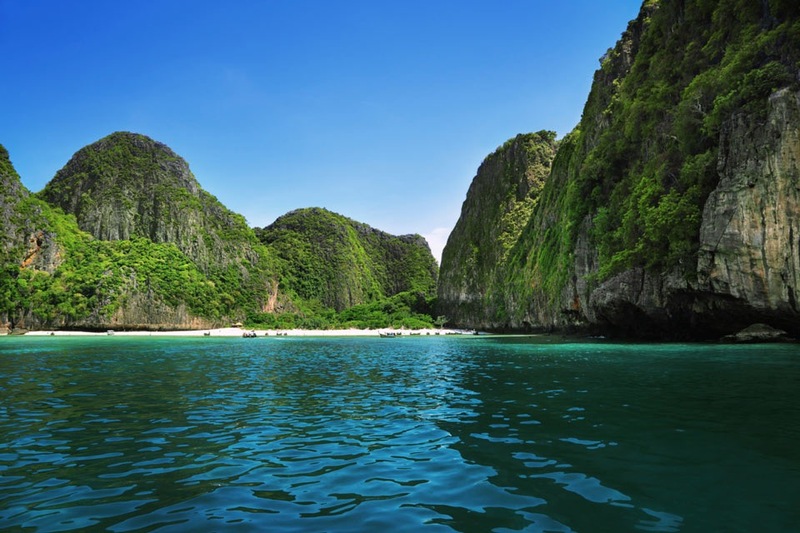 Start with the scenic Phi Phi Leh Island with its dramatic cliffs and tiny bays. 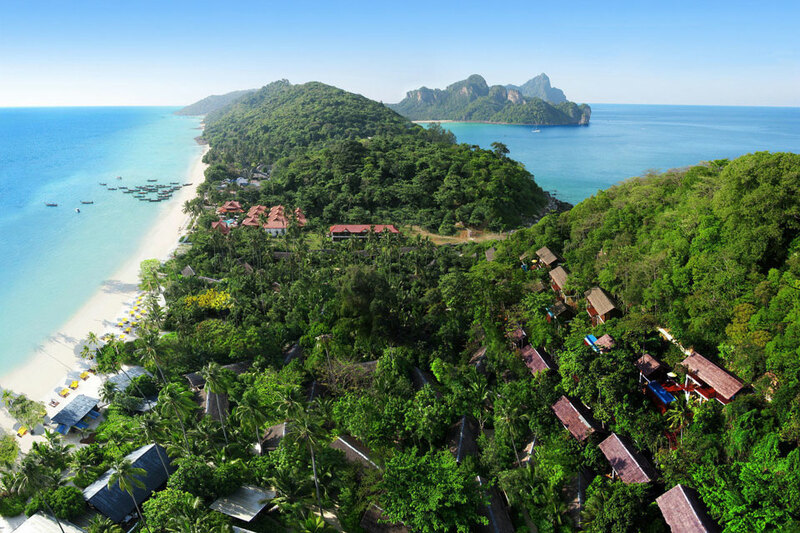 Visit Maya Bay, Pileh Lagoon, and Loh Samah Bay, the island’s hidden treasures. 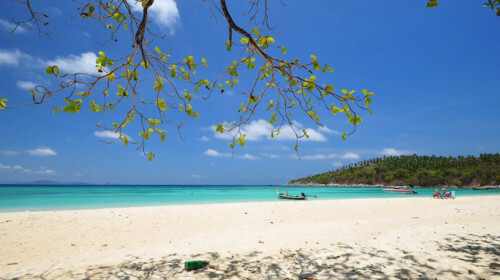 Then cruise to Bamboo Island whose turquoise waters look so inviting and promise great snorkeling. And finish the day at Phi Phi Don, the biggest island in the archipelago. 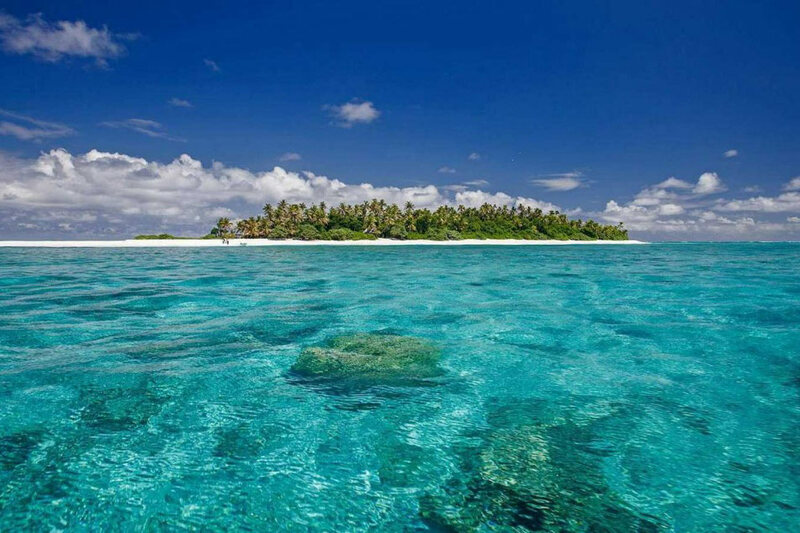 Have a walk on the beaches with fine white sand (Long Beach, Monkey Beach) and explore the waters of Nui Bay or Lana Bay with a mask and flippers. Spend the night on board your private yacht or at the 5-star Zeavola Resort, the only resort of this class on the island. Early hours at Phi Phi Islands are the best. Take a chance to go ashore before the tourist boats arrive and make a couple of memorable shots with a backdrop of the majestic cliffs. Now it is time to head south to the Island of Lanta. The west coast of Lanta boats numerous beaches, most of them long and wide, and definitely worth a visit! By the end of the day the captain will drop anchor at one of the bays with an easy access to the main Lanta Town. More of a village than the actual town, it is a charming place to visit, with atmospheric traditional Thai wooden houses and good seafood restaurants. 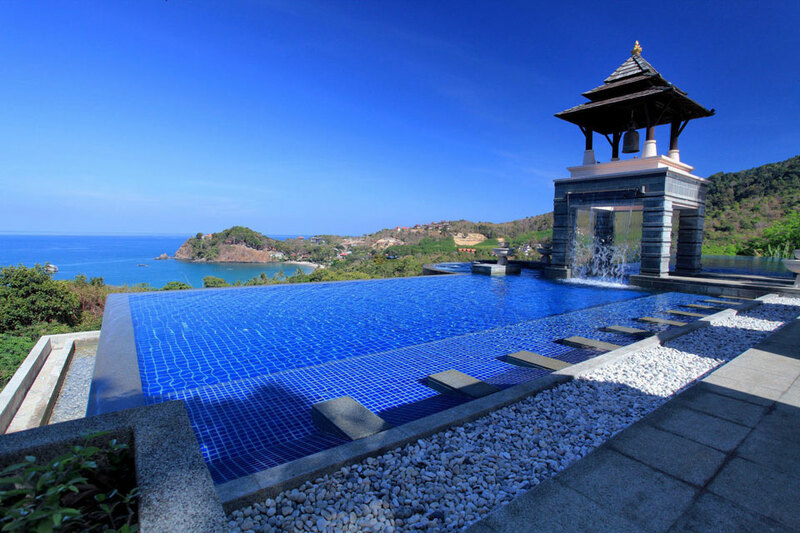 Spend the night in the comfort of your yacht or in one of the 5-star resorts on Lanta’s west coast. 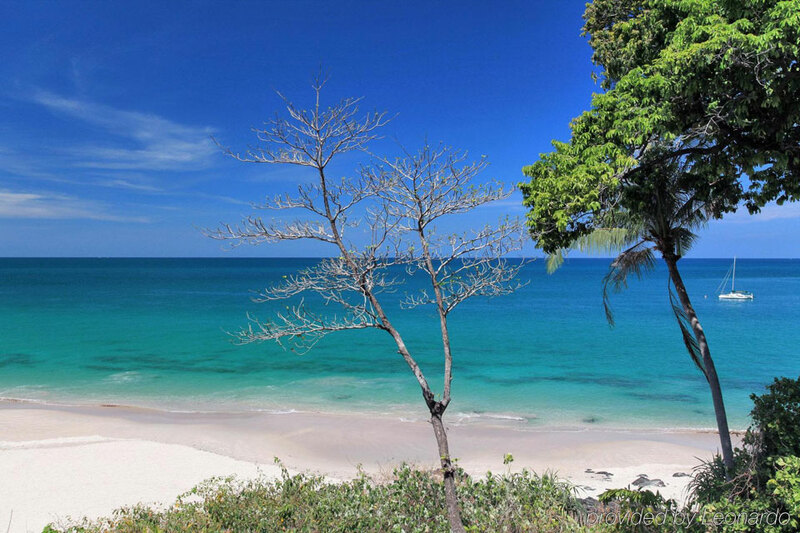 An early start or a relaxing stroll along Lanta’s sandy shores. 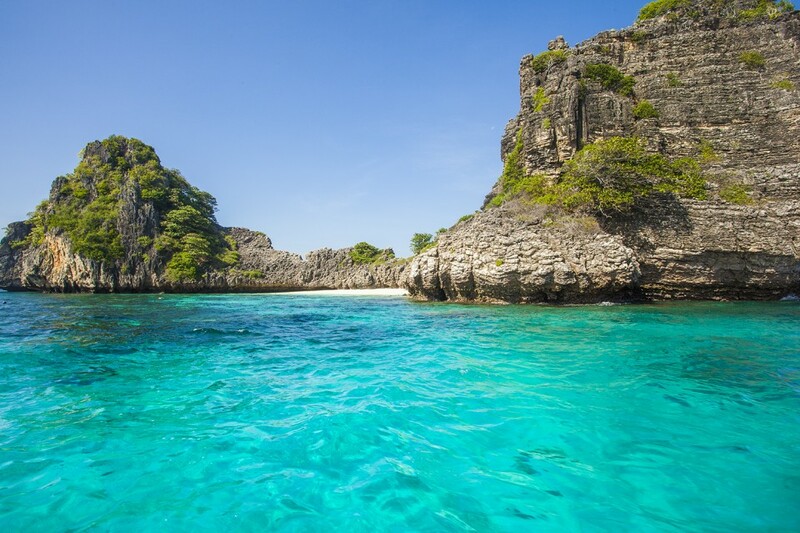 Either way a 30-minute cruise to the west will take you to Haa Islands. 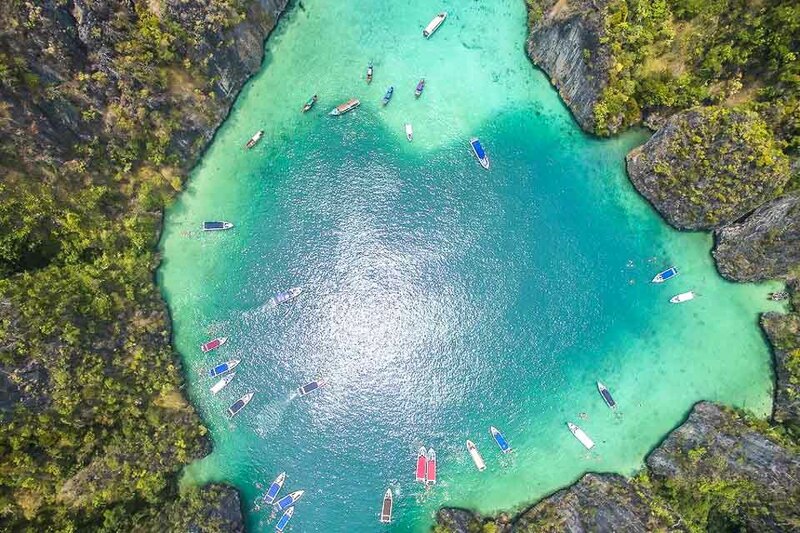 They are 5 small rocky islands (“Haa” is Thai for five) whose clear water and an abundance of colourful coral fish make them a popular snorkeling and diving destination. A gentle cruise back to the north and a stop-off for lunch at one of Secret Islands. Enjoy the local cuisine, relax on the wooden terrace, and take another dip into the clear waters before heading back to the boat. 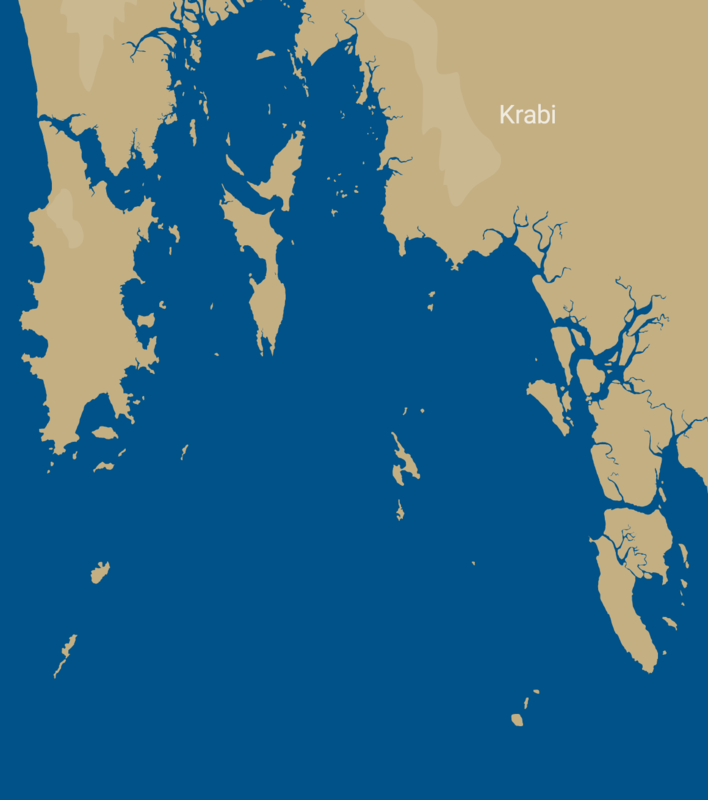 It is time to finish your island hopping adventure by cruising back to the drop-off point at either Phuket or Krabi. 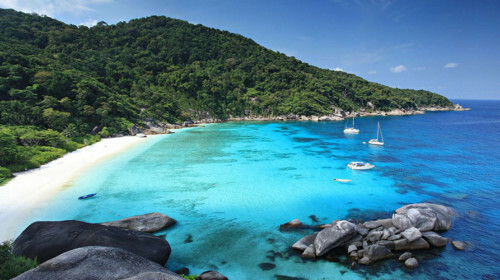 Contact Boat in the Bay to experience the 3-day private yacht charter Phuket to Lanta Island.